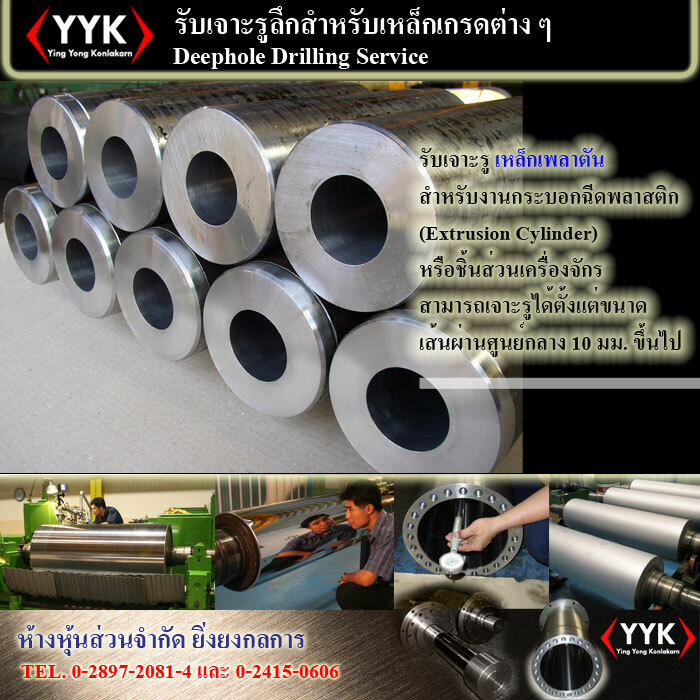 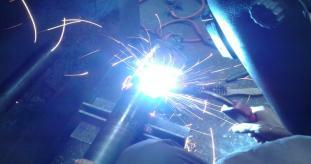 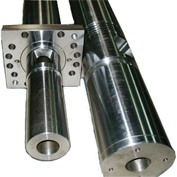 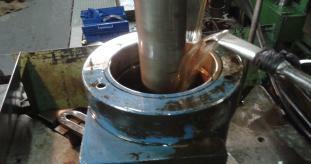 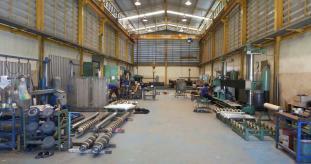 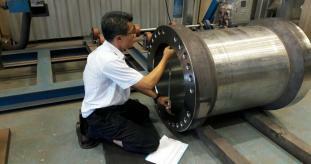 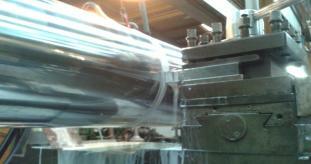 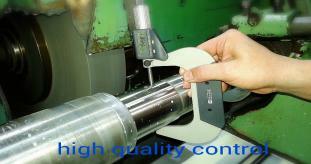 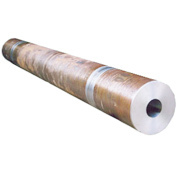 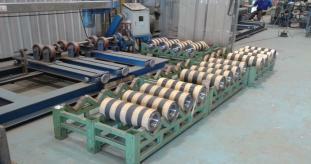 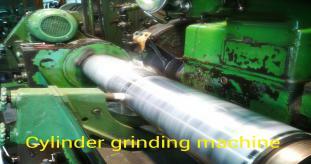 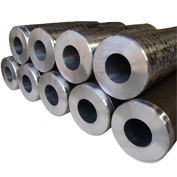 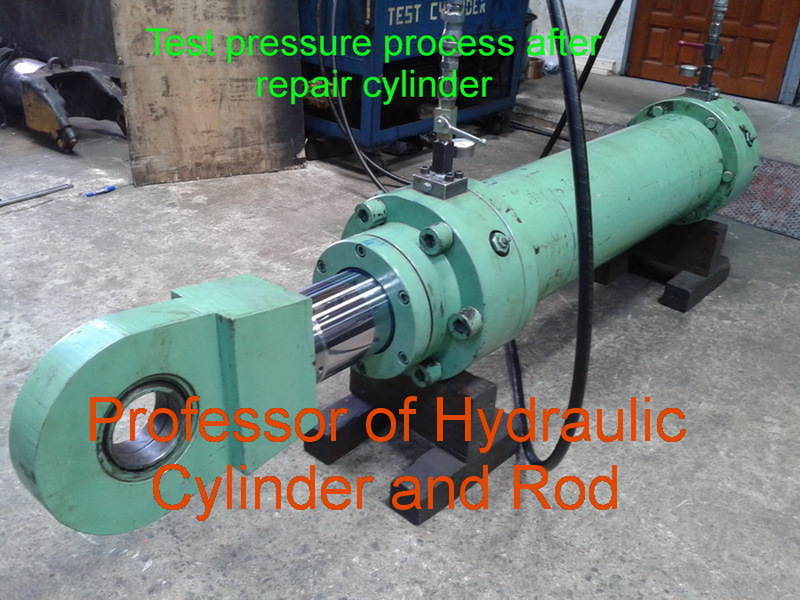 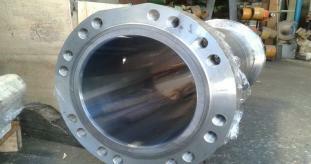 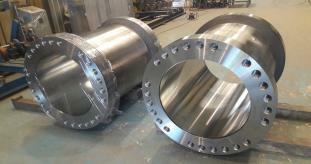 We have the Extrusion Cylinder Deep Hole Drilling Service. 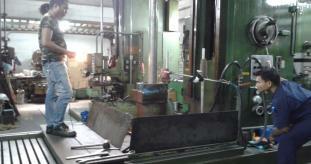 For plastic injection machine or machinery parts. 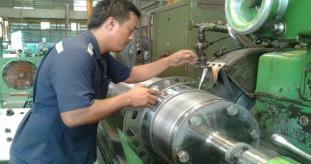 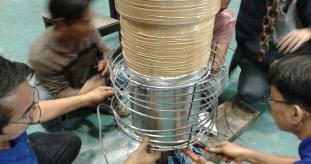 The diameter has started from 10 mm. 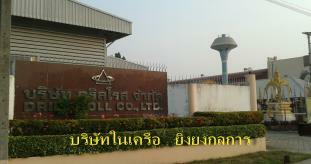 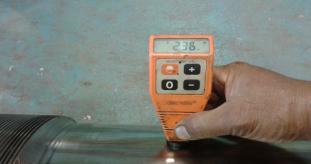 Other Product In Group "กระบอกฉีดพลาสติกและเจาะรูลึกแบบพิเศษ (2)"